The festival has a special drinks menu consisting of tequila based shots and cocktails. 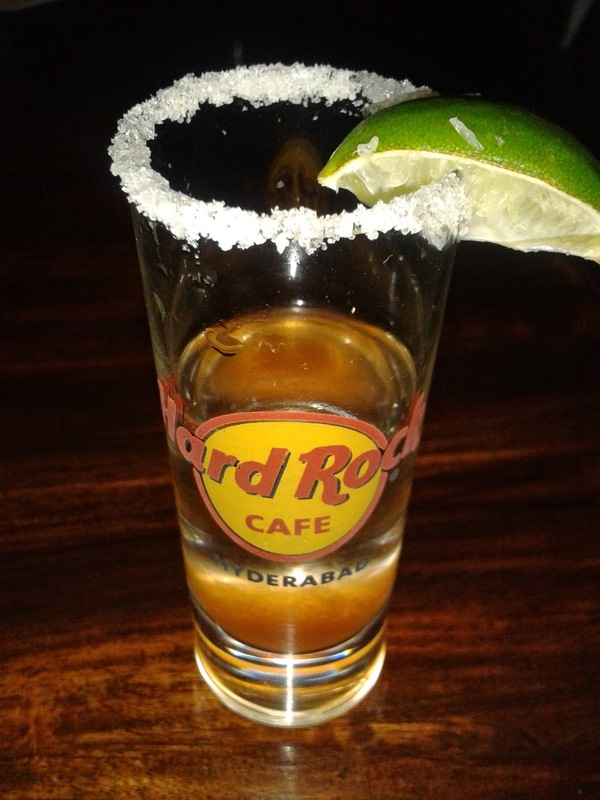 The hot favorite for me was Cactus Flower Shot, tequila shot with tabasco sauce to be followed with squeezed juice from a lime wedge. The shot was strong, and the moderate tabasco in it gave an extremely good aftertaste. Among the other drinks, the Margarita had a soothing effect. I did not like the taste of Cosmopolitan, a concoction of tequila with cranberry juice and triple sec, which had clearly a medicine like taste. For teatotallers there are various mocktails on the menu for trying out. 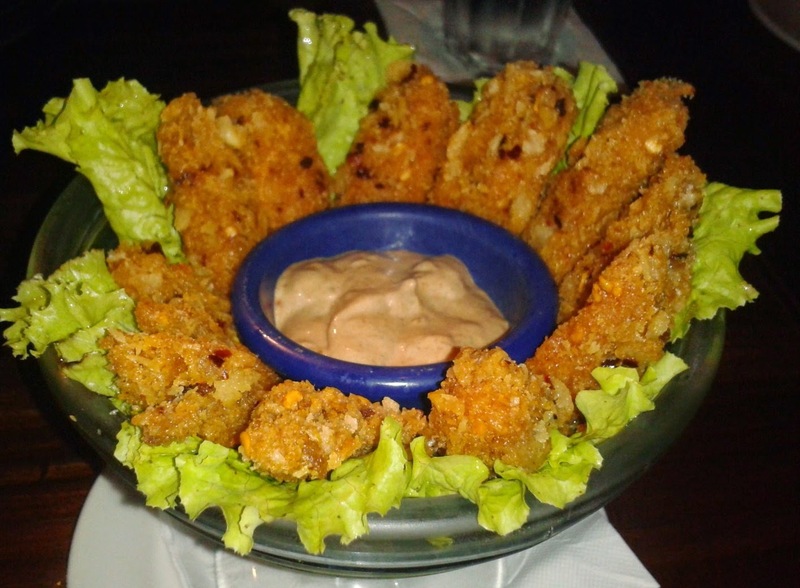 We started with the Fire Cracker Crunchy Chicken Strips, soft and succulent strips of chicken crusted and fried, which was served with chipotle sauce. The strips tasted even better when eaten standalone, without the dip. 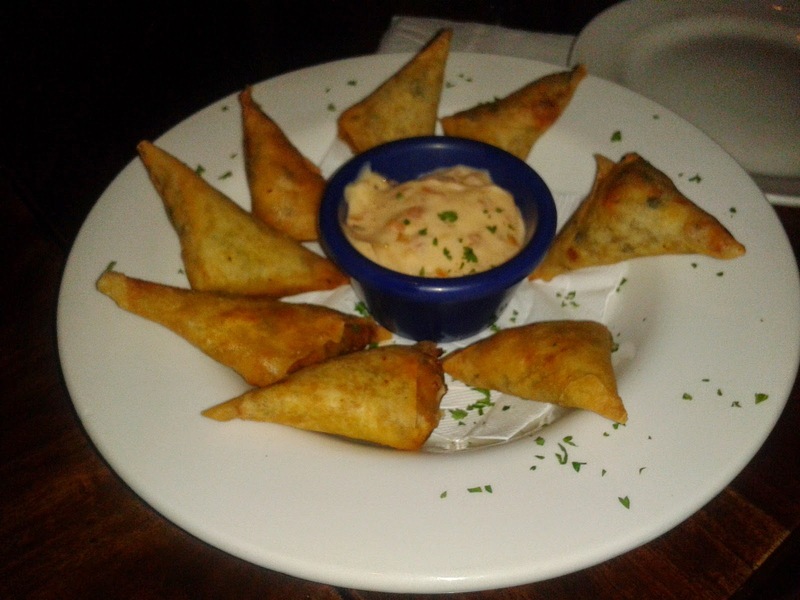 The Vegetarian Spicy Corn and Cheddar Cheese Samosette had corn and melted cheese based fillings and was prepared in paper thin dough. It was soft, crispy and the dip especially was just heavenly. The Tex Mex Veg Salad was nice to taste with mixed green vegetables, walnuts, peppers, corns and cheese in a vinaigrette dressing. In isolation the salad tasted good, except for the avocados which were bitter. 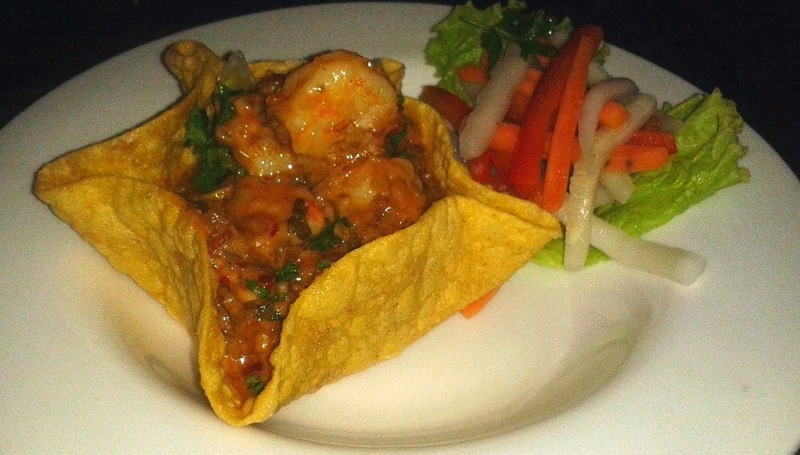 The Orange Tequila Prawns was essentially prawns in a marinade of chipotle sauce and tequila The sauce was extremely tangy and the prawns fresh. Overall one of the best dishes of the evening. The Tijuana Chicken Tenders was another of our favorites. 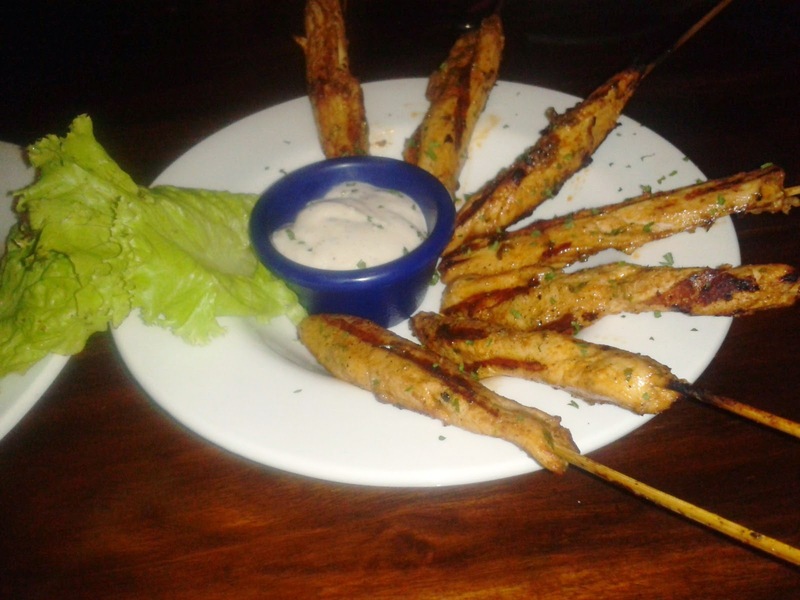 It is essentially chicken marinated in Tijuana spices and grilled on skewers and served with a tasty white dip. 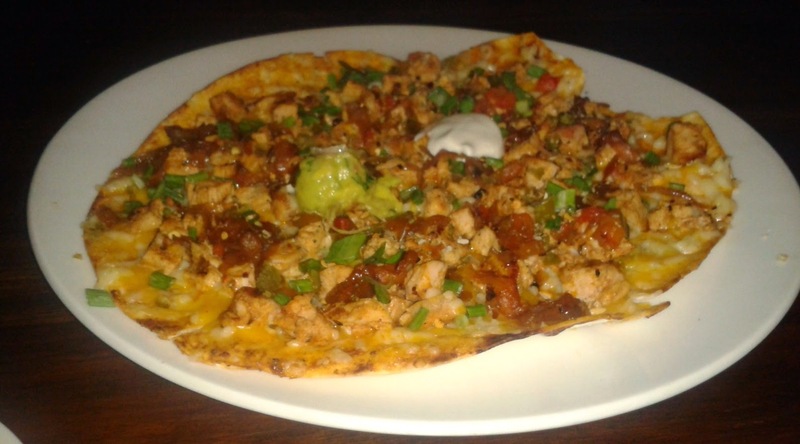 The Barbecue Chicken Tostadas had a thin and crunchy crust, topped with grilled chicken, cheese, jalapenos and pepper. Some sour cream and a green vegetable based dip was provided on top of the tostada. The Bahama Mama Chicken Burrito were served with a filling of chicken, baked beans, cheese and vegetables. It was accompanied by French Fries and a green vegetable dip, same as the one served with the tostadas. Apart from these, the menu has a wide range of nachos, tacos and quesadillas. For vegetarians, Assorted Vegetables and Cheese Stuffed Tacos and Albuquerque Veg Burritos are some of the items which are worth mentioning. 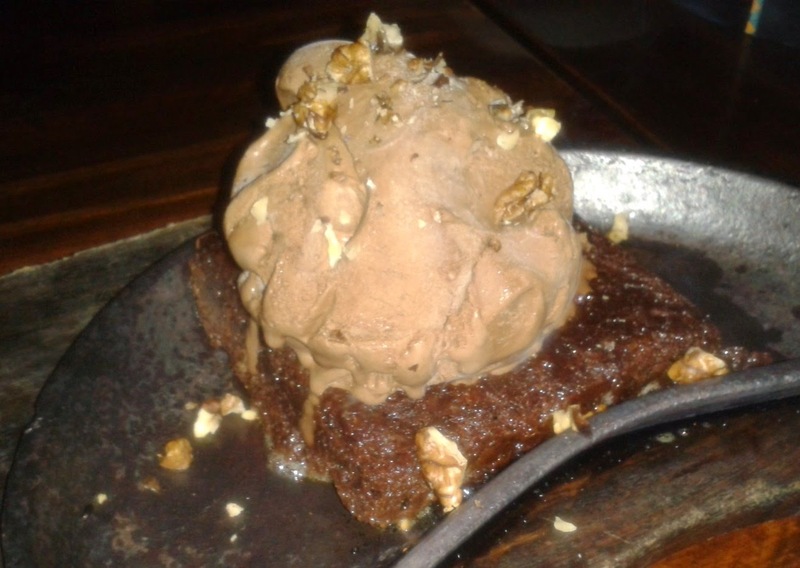 For dessert, there is Sizzling Skillet Scorched – sizzling walnut brownie with ice cream and chocolate sauce. The items are priced between Rs 300 and Rs 400 (plus taxes). 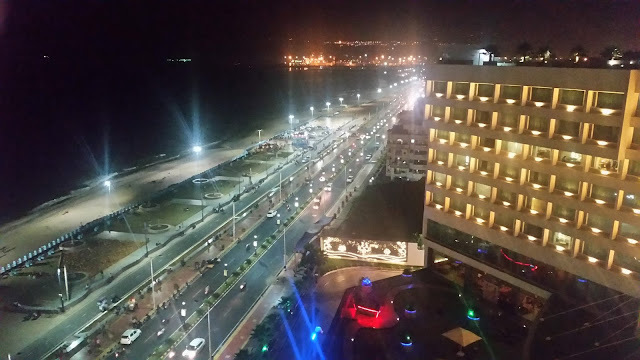 The festival is on from 1st to 28th September, 2014.